The EIS urges members to join with the fellow trade unionists from across the country in a day of demonstration against inequality and social injustice. Trade Unionists from across the country will gather together in both Glasgow and London on Saturday 18 October for major Marches and Rallies in demonstration against austerity and to call for fair pay, wealth redistribution and social justice. 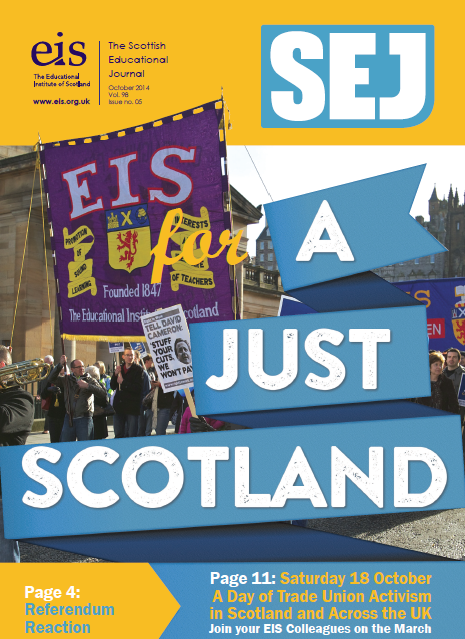 The EIS will be prominent at the Glasgow Rally, which is being organised by the STUC as part of Challenge Poverty Week...(page 11). 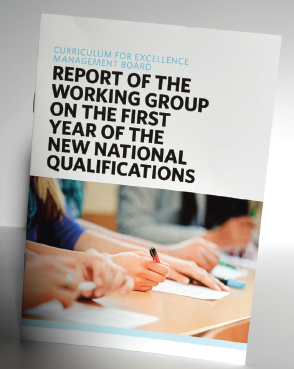 The Curriculum for Excellence (CfE) Management Board recently published the report of its "Reflections" group which was set up to review the first year of implementation of the new National Qualifications. Here, the SEJ highlights the EIS response to the Report and outlines some of its key recommendations for schools and teachers...(page 12). The EIS Benevolent Fund was established to provide assistance to members and their dependents who are suffering from financial hardship due to unexpected illness, long-term health problems or a sudden change in financial circumstances. 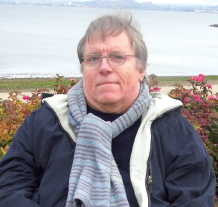 Here EIS Benevolent Fund grant recipient Roderick MacDonald describes how the Fund provided him with assistance when he needed it...(Page 16). 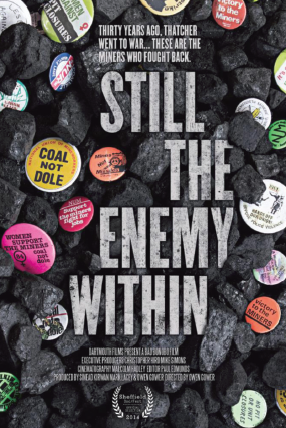 A new trade-union supported documentary "Still the Enemy Within" provides a unique human insight into one of Britain's most dramatic struggles, the 1984 - 85 miners' strike. It is described as "the raw emotional story of the extraordinary people who drove Britain's longest strike." The documentary has received vital backing from the trade union movement including from the EIS...(Page 23). Should we Welcome or Fear Professional Update? 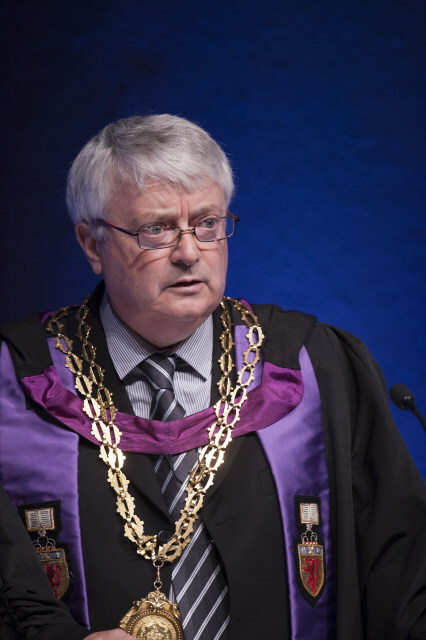 EIS General Secretary Larry Flanagan takes a closer look at the often controversial issue of Professional Update and explores whether the new scheme, which launches this session, will be a help or hindrance to enhanced teacher professionalism...(Page 14).